Liam Knight was the kid no one wanted. He’s been through the system but until he lands at North House, he’s never had a home or a family. He’s a fighter through and through. He would have fought to the death for Quinn Kelley. Quinn Kelley has searched for love her entire life. Her mother didn’t want her, and didn’t hide it. Her father let her get pushed out by her step-mother. She’s been on her own for as long as she can remember, even when she lived at home. When she finds Liam and moves into the North House, life finally starts coming together. One night changes the fate of two people for the next 10 years. Alone, loveless, and lost again, can fate bring them back together? 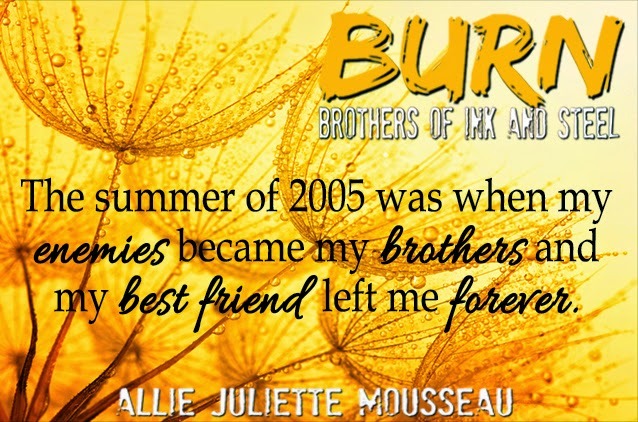 Can a long lost love return and become the love they have both been searching their entire lives for? This book was absolutely amazing. 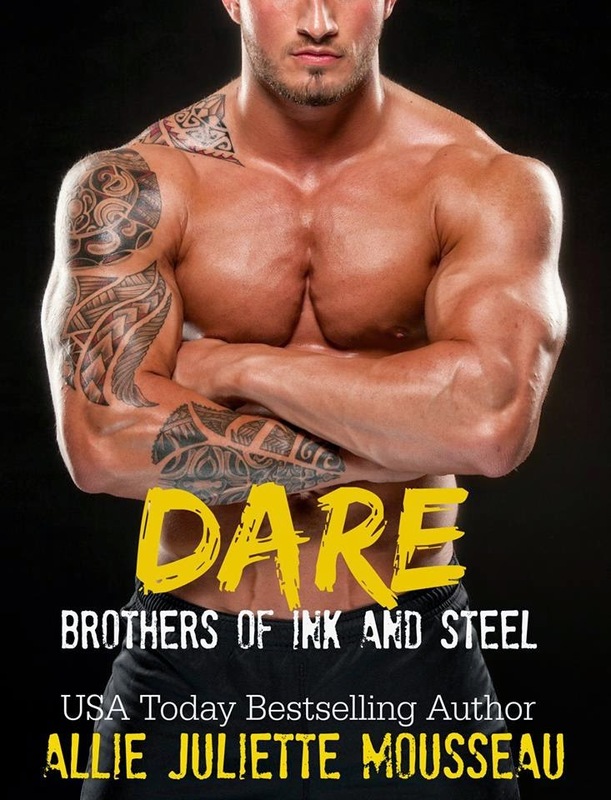 We saw a little bit of Liam in Burn but this is his book. We see what has made Liam and Quinn into the adults they were. We see the struggle, the heartache, the love, and the fear. 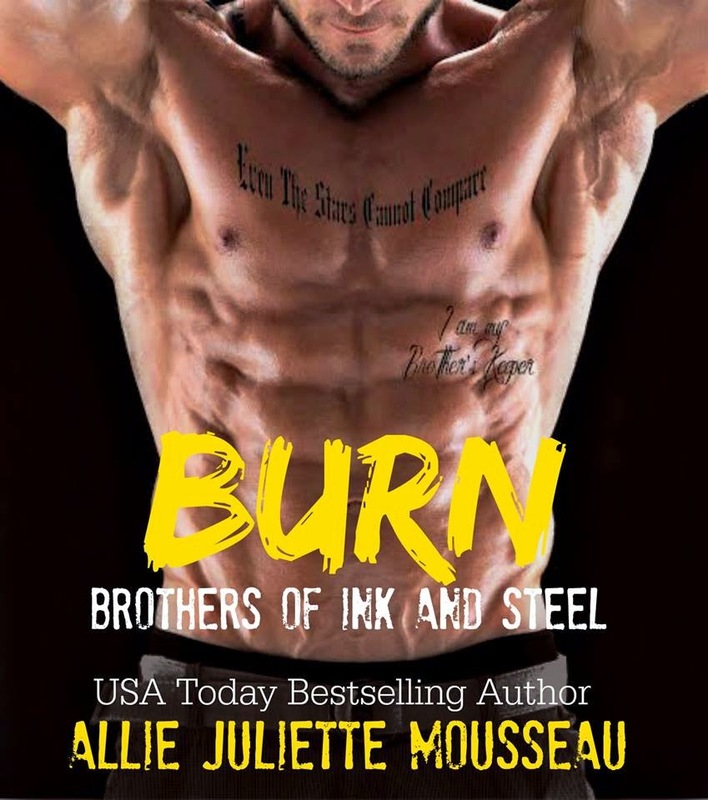 This entry was posted in Blog Tours/Promos, Giveaways, Reviews and tagged Allie Juliette Mousseau, Brothers of Ink and Steel, Burn, giveaway, liam, New Release, Quinn, release blitz, The North House by kmarvin317. Bookmark the permalink.